Thank you for visiting our website . If you wish to receive further information you can click on the email link below or complete the contact form and press send at the bottom. IF YOU DO NOT RECEIVE A REPLY EMAIL FROM ME PLEASE CHECK YOUR SPAM/JUNK MAIL FOLDER OR GET IN TOUCH AGAIN.
" Good photography isn't expensive - it's priceless ! " Under the new GDPR General Data Protection Regulation which comes into force from 25th May 2018 we are required to inform you how we store and use your personal information.  All personal information collected by our business is only for the purpose of replying to your enquiry, confirming your booking and for photographing and filming your wedding or other assignment. The information you provide to us is only for our use and we don't share your information with any third party.